A UKRFCU Membership provides members with higher savings rates and lower loan rates. 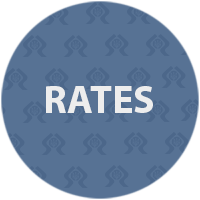 Click below to see lower loan rates on mortgages, auto, personal, and more. 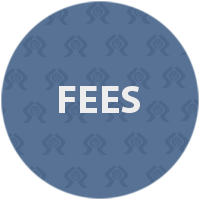 At UKRFCU, we don’t enjoy charging fees to our members. Take a moment to learn about our Schedule of Fees and Charges that include online and mobile charges, Safe Deposit Boxes, Wire Transfers, and more.